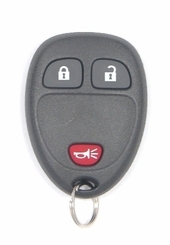 Save Up to 70% off dealer prices on CHEVROLET HHR key fobs! We offer a 180-day money back guarantee on all replacement remotes. 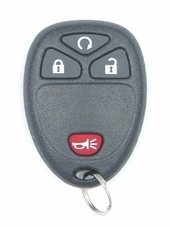 HHR Keyless Entry Remotes is a very practical feature, offering lock, unlock and alarm as standard options. 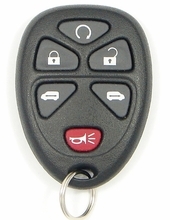 Chevy HHR can also come with remote engine start control transmitter. Most HHR Panel also come with dual power sliding doors as well.